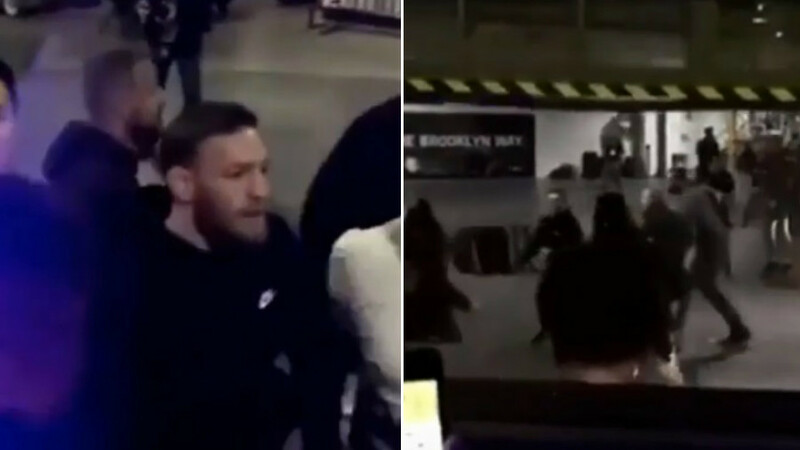 The father and coach of UFC lightweight champion Khabib Nurmagomedov, Abdulmanap, says that while he and his son won’t react to potential provocation from Conor McGregor, they also won’t forget what the Irishman says. Talking to Russian MMA journalist Azamat Bostanov, Nurmagomedov senior spoke about the row surrounding recent social media jibes that ‘The Notorious’ aimed at him and his son. “Mentally they can’t get (under our skin). In that aspect we are standing firm,” said the 55-year-old coach. 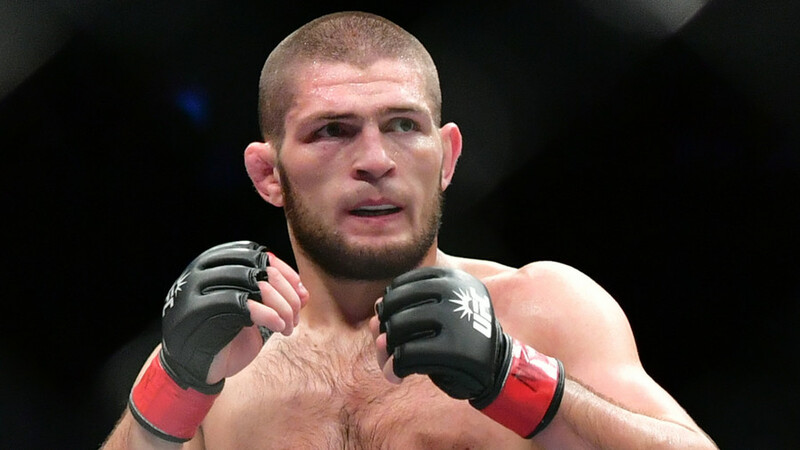 Talking about the personal aspect of the fight, given all the things that have happened between the fighters and their teams in the lead-up to the bout, Abdulmanap said that while McGregor is surely an important bout for his son, there is another fighter that is still on the radar for the Nurmagomedovs. 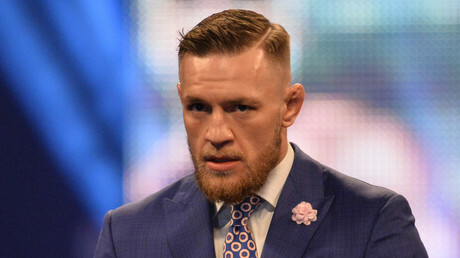 “For the hype, for the money, to bury Conor’s era it (the situation) is even better for us. 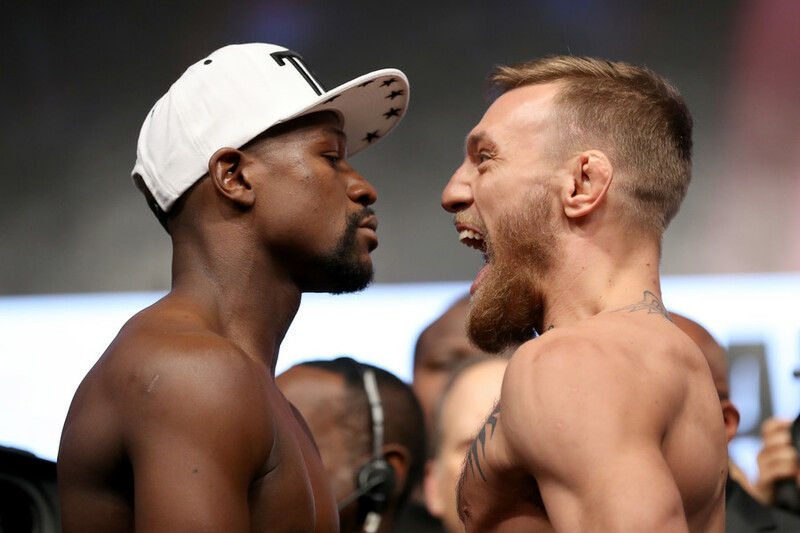 But if we talk purely sports-wise – we still want the Ferguson fight. 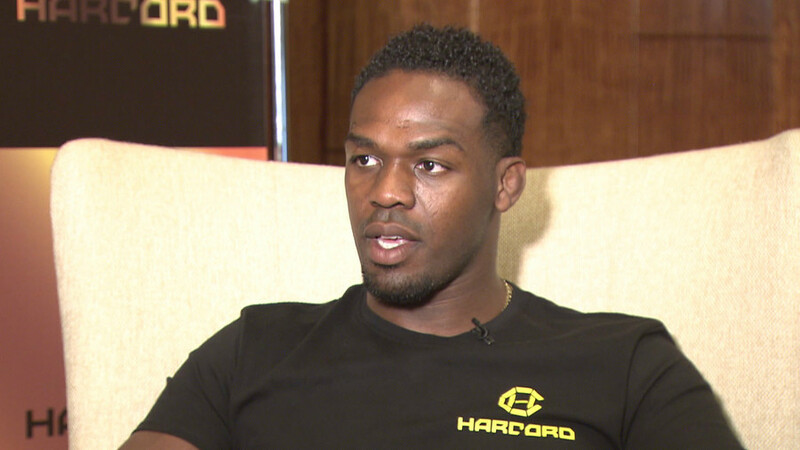 I really want him to come back and defeat (Anthony) Pettis. The intrigue is still there, and the whole world is interested (in the Ferguson fight). 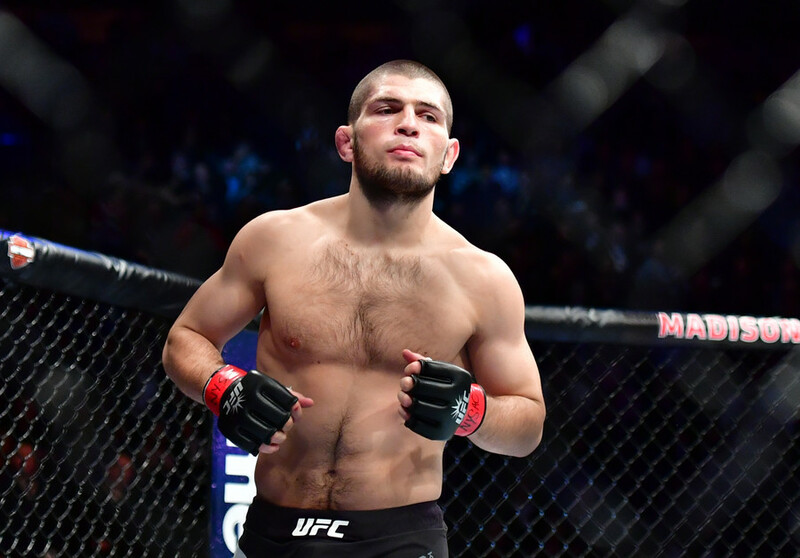 It would be 11 and 0 Khabib [in the UFC], 11 and 0 for him. And the fight that hasn’t happened yet,” he said. “Georges St-Pierre, who has never been defeated as a champion at 170 (pounds). He came back and took the belt from (Michael) Bisping at 185 (lbs). It’s always been a dream fight for me. I’ve been following him for a long time. He is a Hall of Famer. 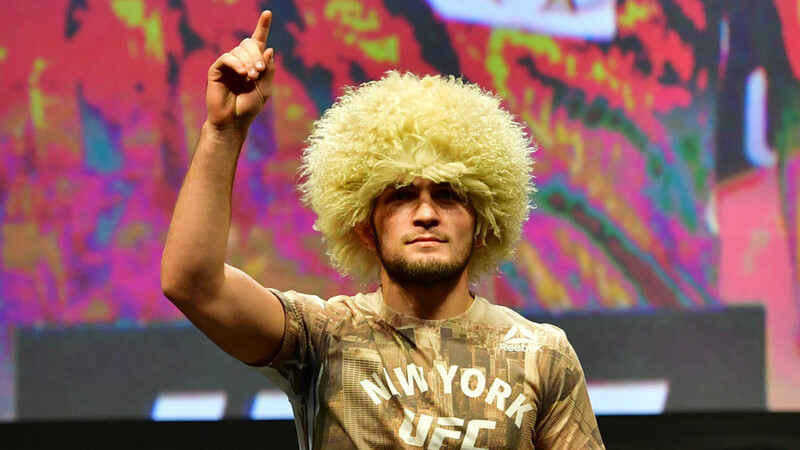 He showcased so much in this sport,” concluded Nurmagomedov senior.